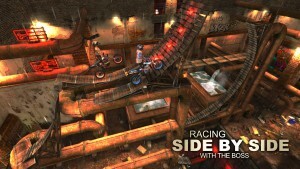 Rock(s) Rider – HD Edition, with console graphics on iOS devices. Prague, the Czech Republic – 20th August 2015 – ECA-Games is announcing the release of Rock(s) Rider – HD Edition game. 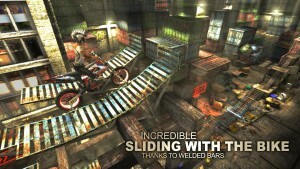 “The game is primarily for the players who want to enjoy the missing intensity of gaming and esthetic experience at last in the category of side scrolling motorcycle racing games on iOS and would like to try uncommon elements in racing story,” J. Slavíček, the Executive Producer of ECA-Games, says. Rock(s) Rider – HD Edition fascinates by an unseen possibility to slide with the motorcycle on metal constructions thanks to steel bars welded on wheels or handlebars of the motorbike. It entertains with challenging rising to the top of the factory chimney with the special Hill Climbing motorcycle or adrenaline ride on a trike. The game will enthuse by an unusual chance to slow down the reality thanks to Slow Motion Zones. 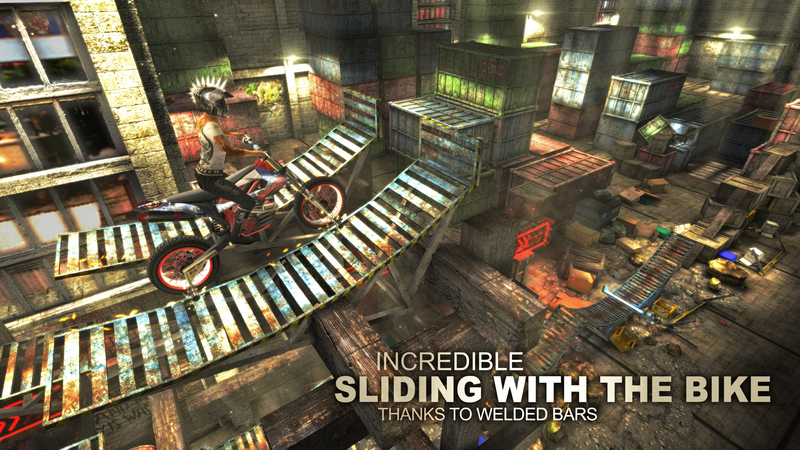 Players come to be in the middle of the underground motorcycle race led by the boss in five industrial environments. They overcome obstacles and movable traps (catapults, lifts, ramps, hunting fiery flames, falling traverses, car wrecks etc.) in 64 levels. 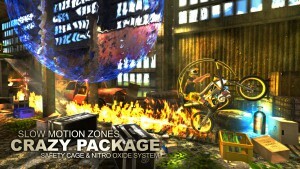 One of the objectives is to find bonus rewards (15 graphic skins, parts of a motorbike, 15 outfits for the rider etc.) or try to beat more than 150 challenges. By managing tricks and winning in bets with the boss, it is possible to get extra points. 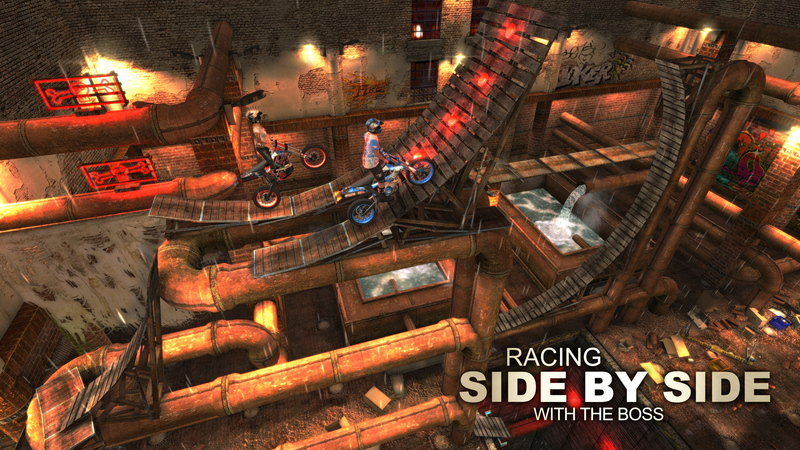 Players will enjoy races side by side with the boss or sliding with the motorcycle. 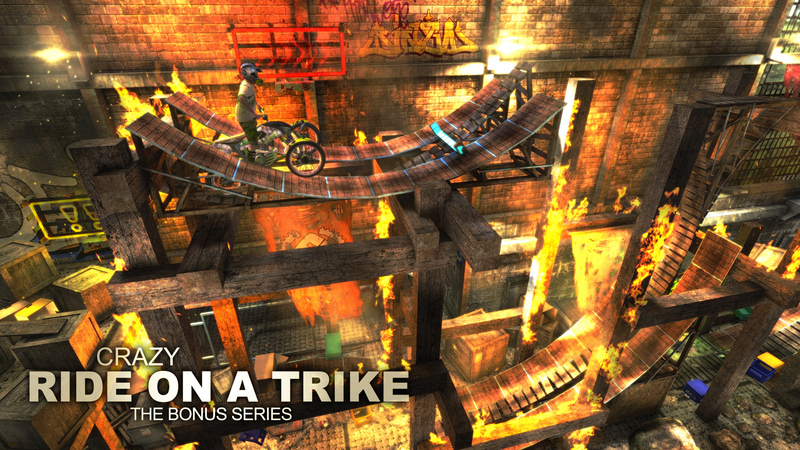 By unlocking bonus tracks, they can gain a crazy ride on a trike or rising with the Hill Climbing motorcycle. The most difficult parts of the race can be easily mastered using Slow Motion Zones, Safety Cage System or Nitro Oxide System (In-Apps). Moreover, players can listen to the rock soundtrack including 17 full tracks ideal for headphones during the whole game. 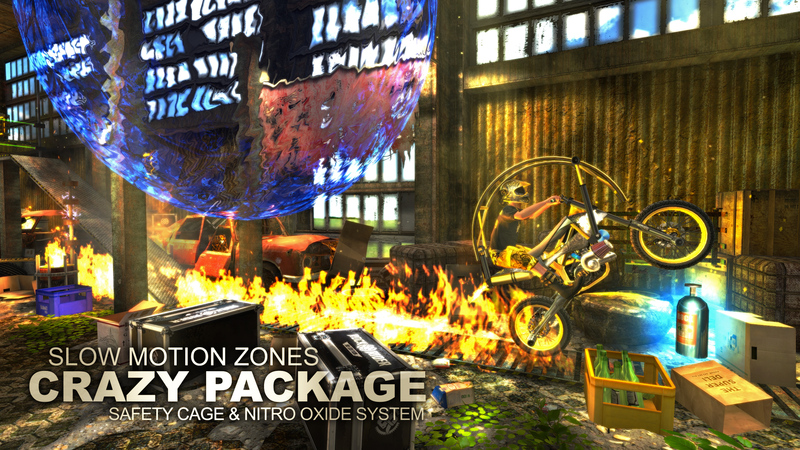 The HD edition is based on highly detailed 3D models and brand new textures with double resolution. ECA-Games has granted funs’ wishes of the former game and has brought Ragdoll Physics and highly sophisticated physics of the motorcycle. Many new effects have been added and more than 80,000 other objects have been placed to the all environments (200,000 objects in total). 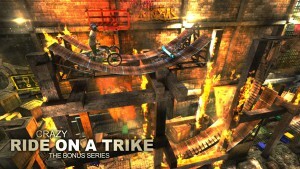 The game is primarily designed for the newest iOS devices where runs at 60 fps. The Rock(s) Rider – HD Edition ($2.99, In-App Purchases available) is compatible with iPhone 4s, iPad 2, iPad mini, iPod touch (5th generation) or newer. The game will be available on the AppStore on 3rd September 2015. 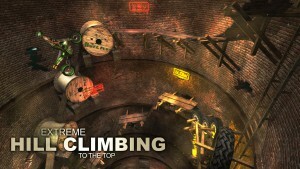 None of In-Apps is needed to finish the game but useful as cheats to beat the obstacles easier. ECA-Games is going to post step by step video walkthroughs at youtube.com/ECAGamesOfficial every day since the release date.